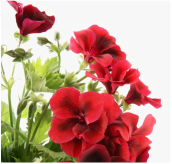 Place your order now........ ready in time for Mothers' Day! ​email: Stratfordiode@gmail.com or fill out the form below. ​We are located in the beautiful city of Stratford, Ontario - renowned for the world-famous Stratford Festival Theatre. 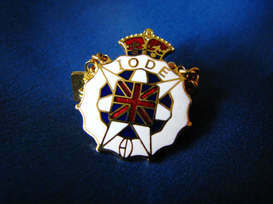 Our IODE chapter was officially chartered in 1977, the year that marked the Silver Jubilee of Queen Elizabeth II, patron of IODE Canada. 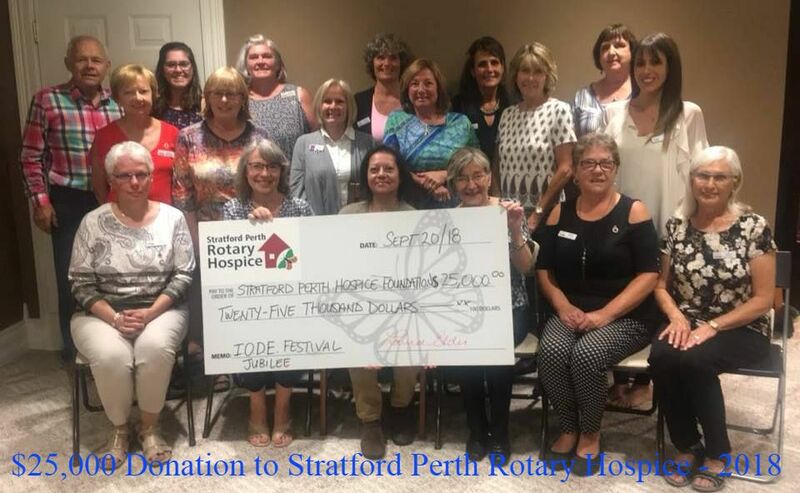 IODE Festival Jubilee chapter is a group of dedicated women who are proud to work together to make a difference in our community of Stratford and area with our focus mainly on children, youth and those in need. We meet on the third Thursday of each month, September to June. New members are always welcome. Foun﻿ded in 1900, IODE Canada is a national women's charitable organization dedicated to enhancing the quality of life for individuals through education support, community service, and citizenship programs. Echoes is the official publication for IODE Members across Canada. It has been published continuously since 1902. Click here or on the image of the IODE logo to subscribe or read the latest digital edition online now. Become a Member - Join Us! ﻿IODE Canada is a national women's charitable organization. Women of all ages, from all walks of life and educational backgrounds, meet in local chapters for fun, friendship and community volunteerism. Our meetings are held on the third Thursday evening of every month, September to June. In the past, we have donated books to high school libraries and SmartBoards and iPads to several elementary schools. 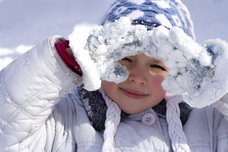 We provide annual bursaries to local high schools and various items such as books, hats and mittens to Stratford elementary schools on an ongoing basis. Currently we sponsor a grade 1 class in North West River, Labrador, sending parcels with school supplies, books, hats, mittens, games and treats for the children at various times throughout the year. The response that we get from the students and their teachers is very rewarding. We provide ongoing support to Optimism Place, ShelterLink, House of Blessing, Emily Murphy Centre, Perth District Health Unit's "Healthy Babies, Healthy Children" program, and most recently donated to Stratford General Hospital for the purchase of a Portable Ultra-sound machine for the Maternal/Child Unit.